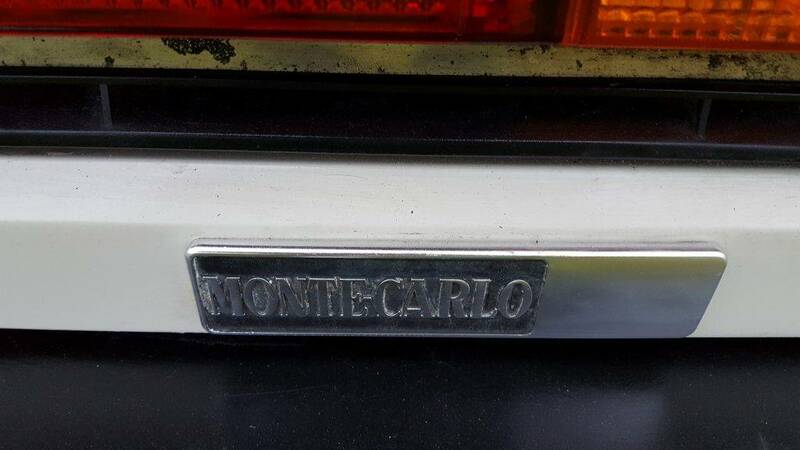 This Montecarlo is, without doubt, one of the rarest there is. 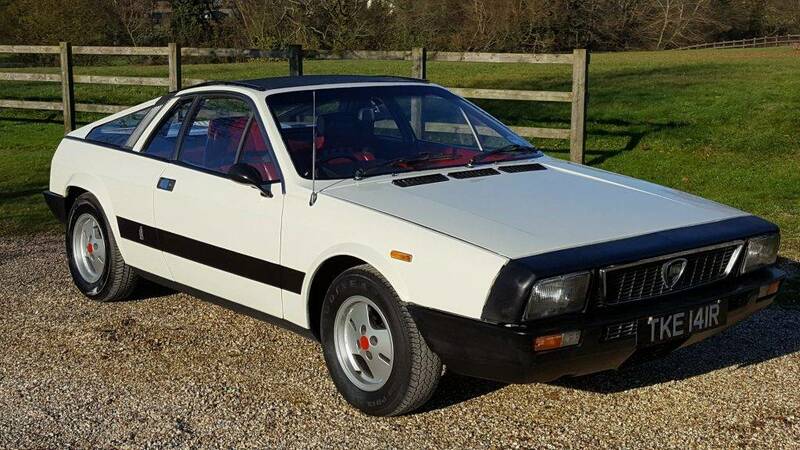 We have not researched how many white examples are available but our guess is there can only be a few if not this might be the only one out there. 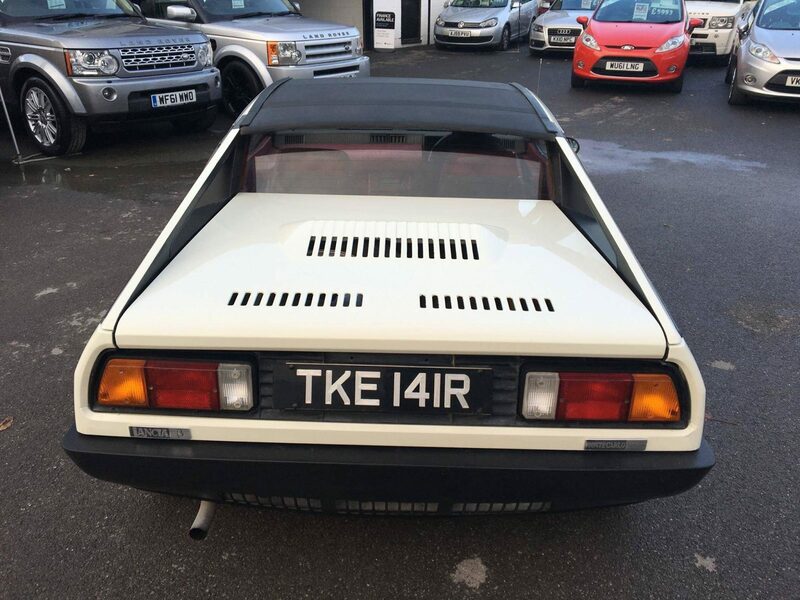 1st owner had in 1977 more than likely a garage demonstrator as the second owner a Mr W Savage of Maidstone purchased in July 78 indeed all of the owners bar the last and have been in the Kent area. 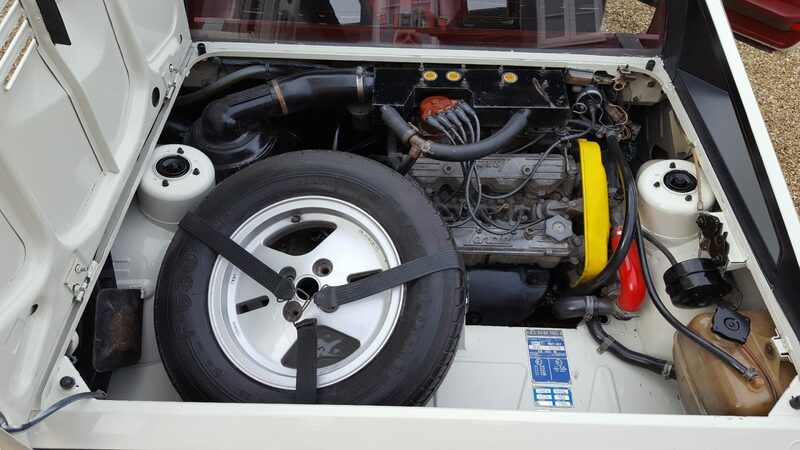 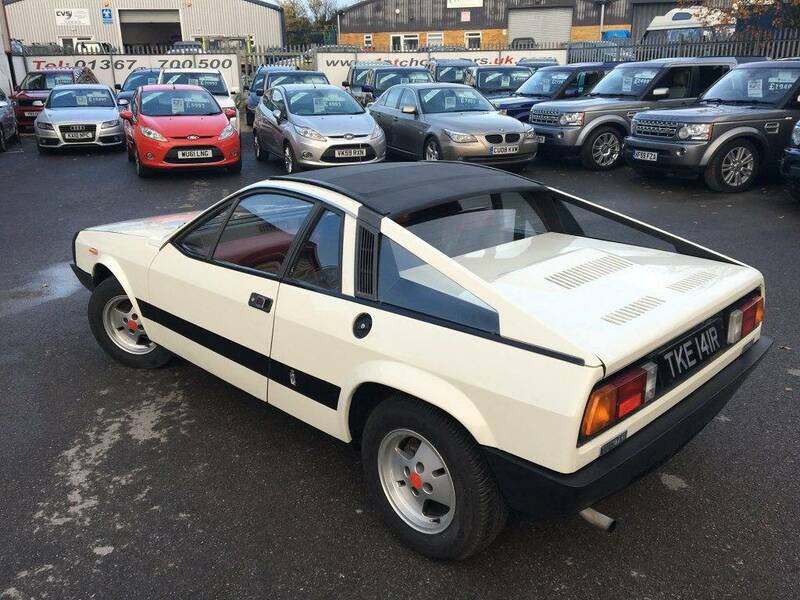 We have an invoice on file dated 1st November 1985 showing a sale to the 3rd owner at just £3800. 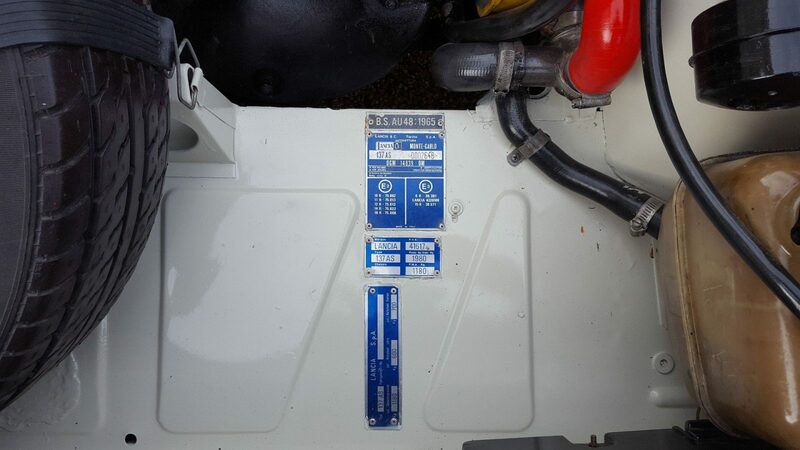 The vehicle has spent a number of years sorn off road it is our belief the mileage is correct however we cannot verify. 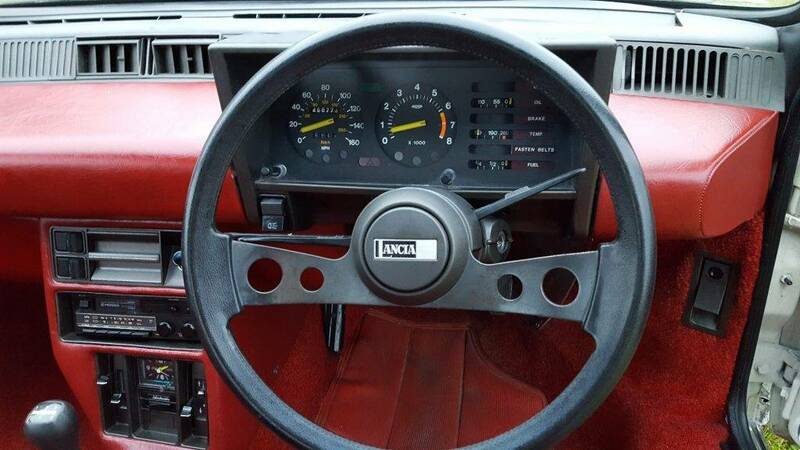 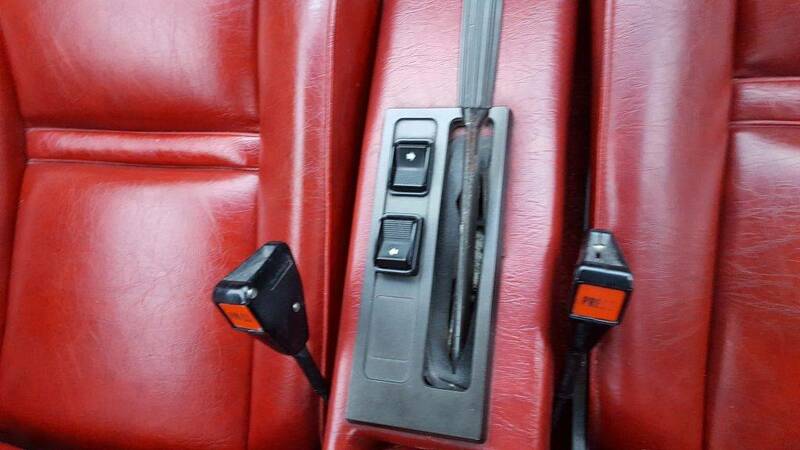 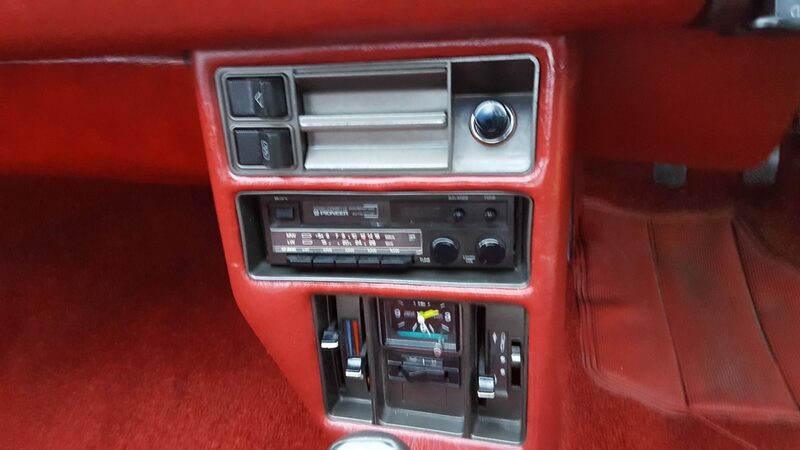 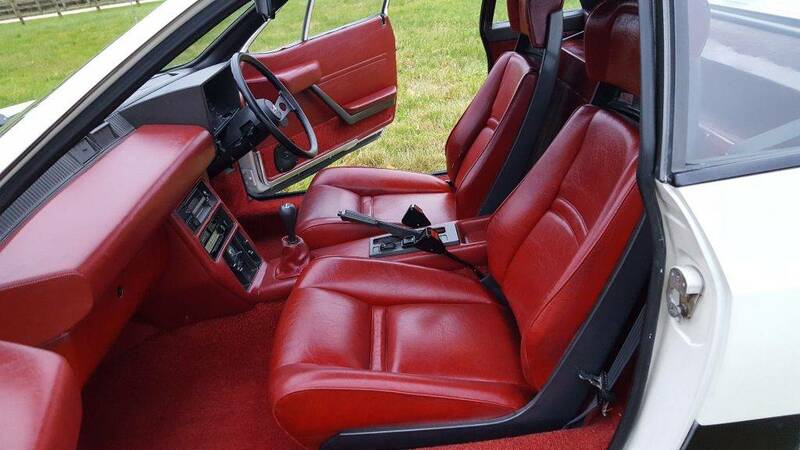 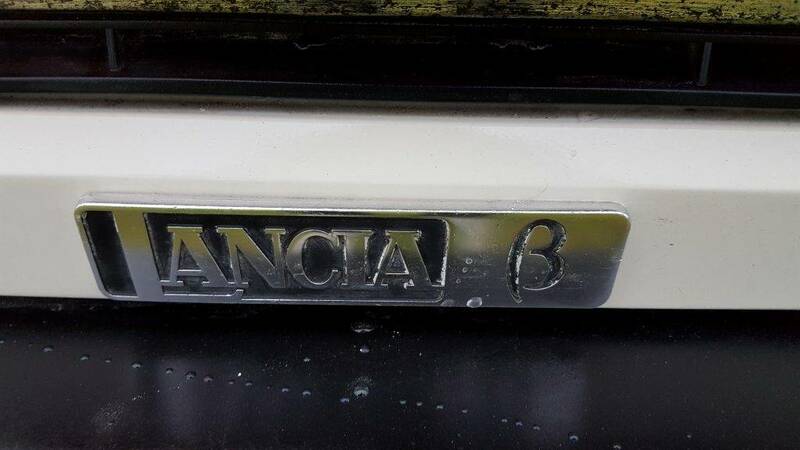 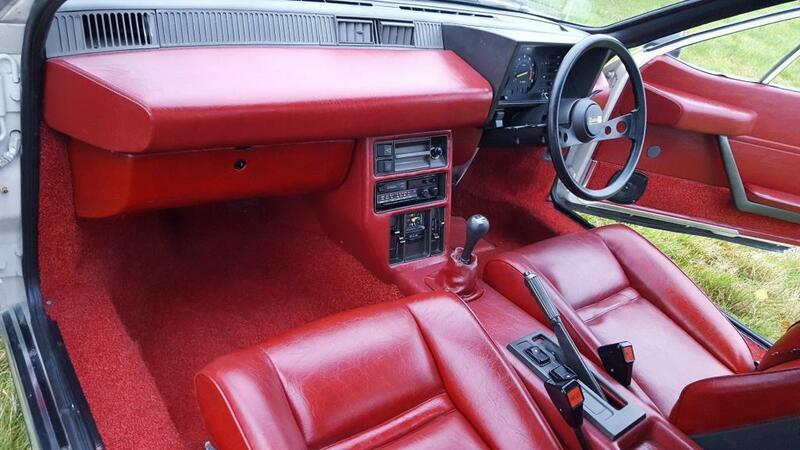 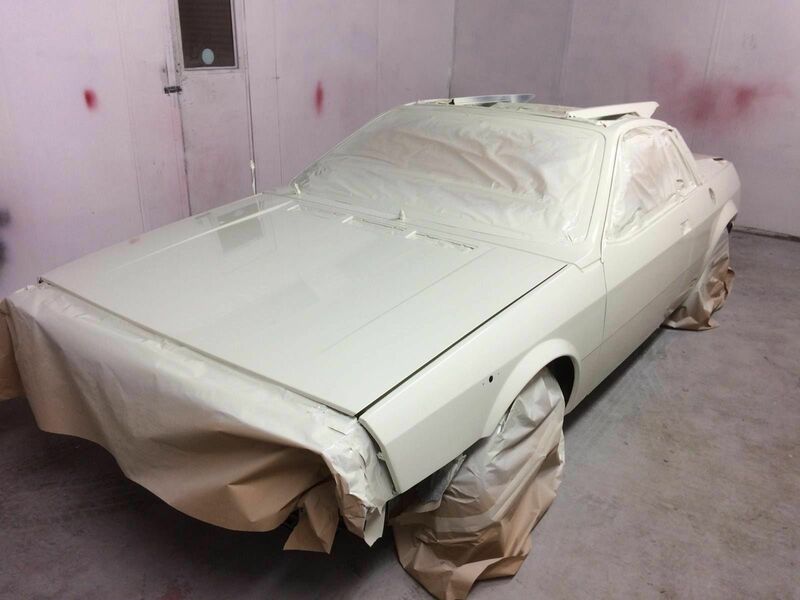 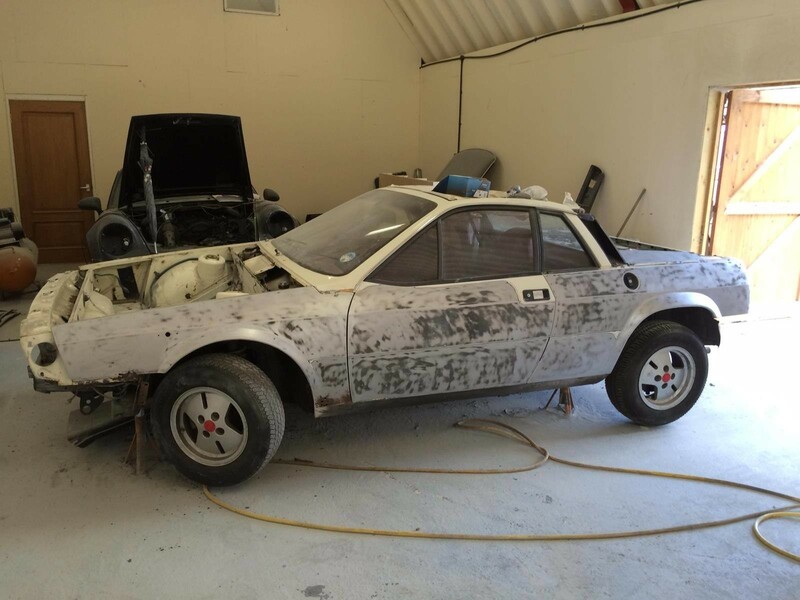 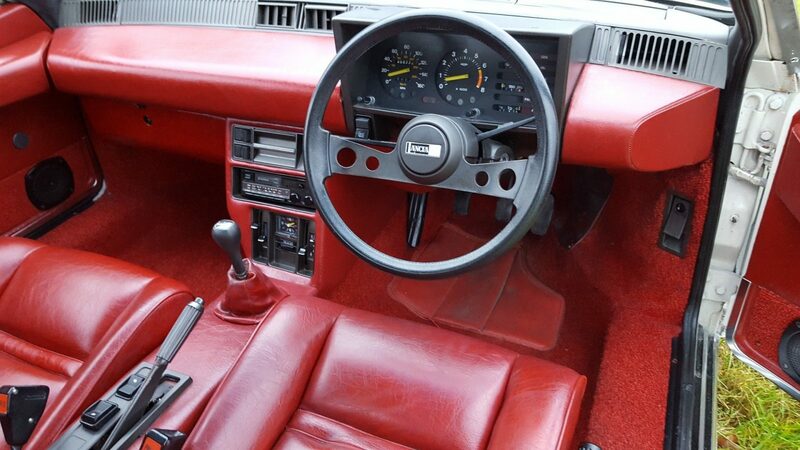 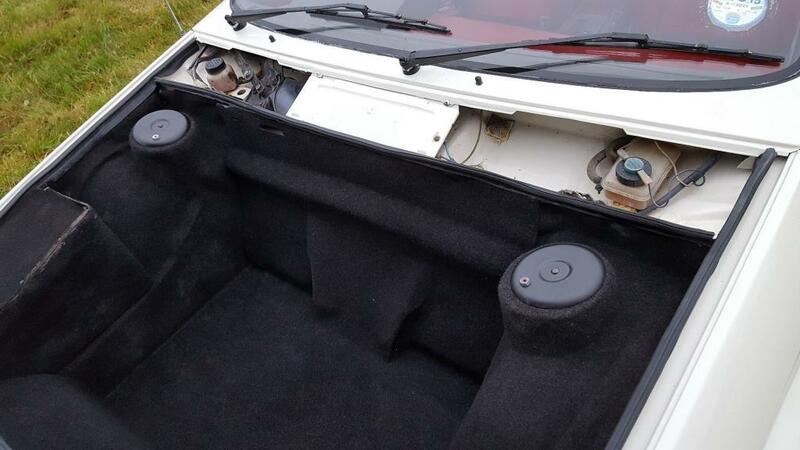 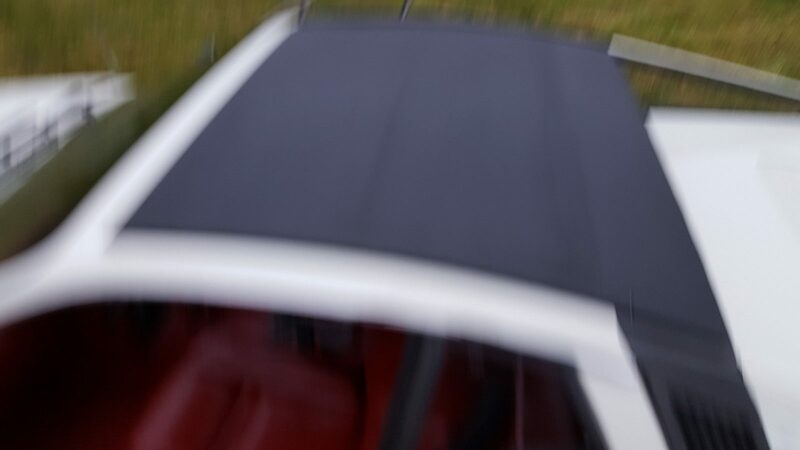 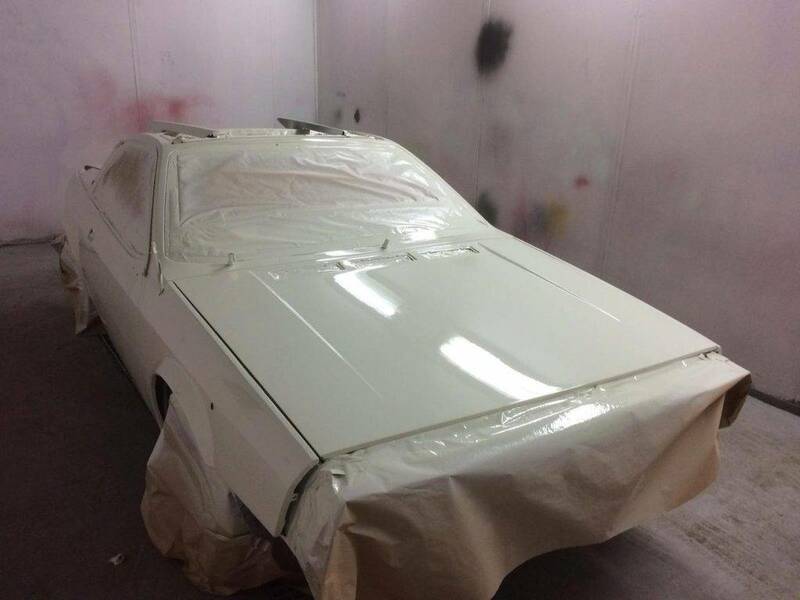 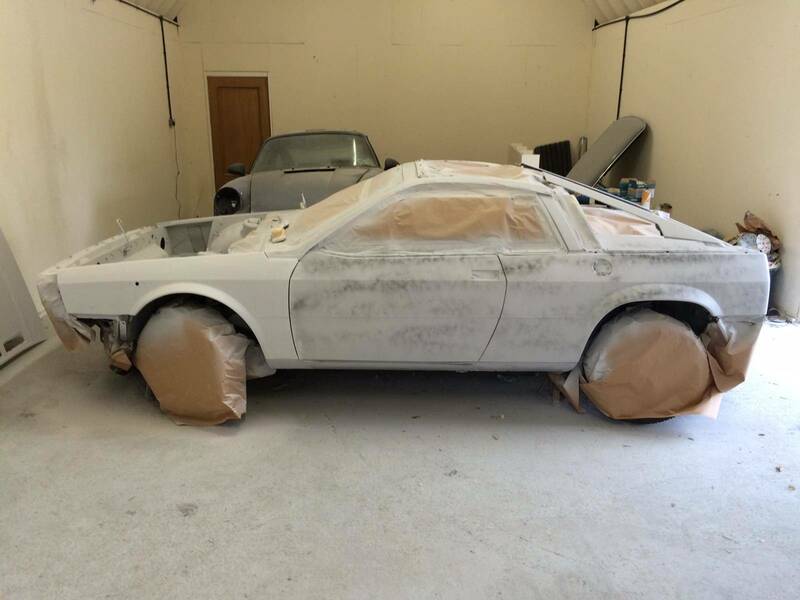 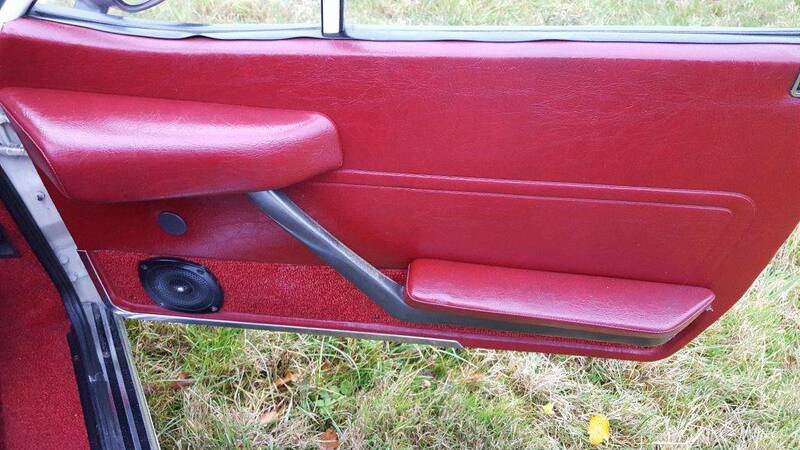 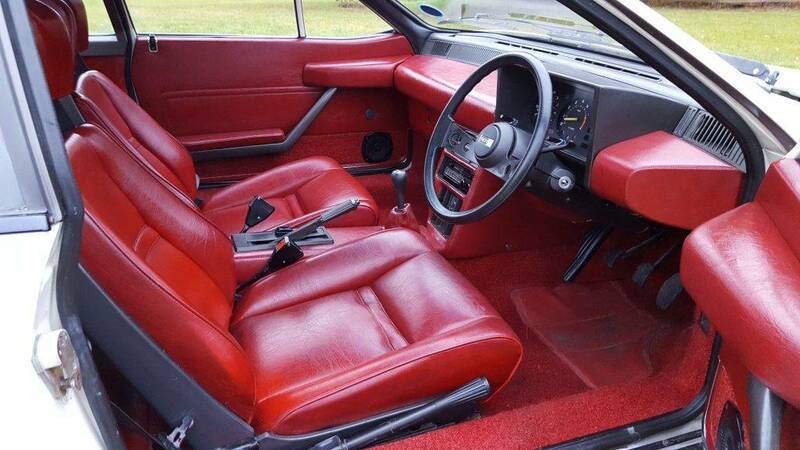 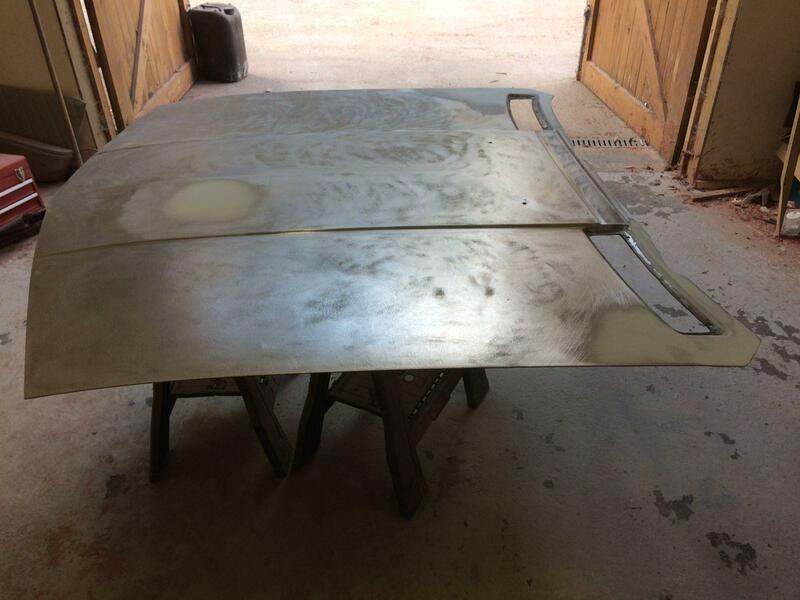 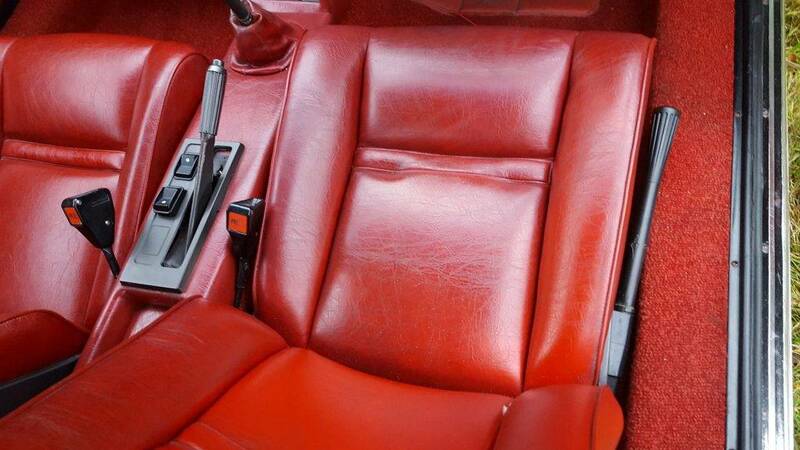 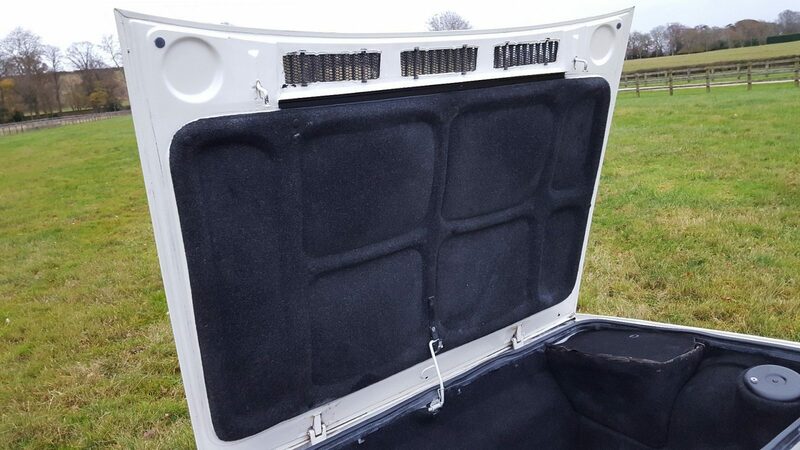 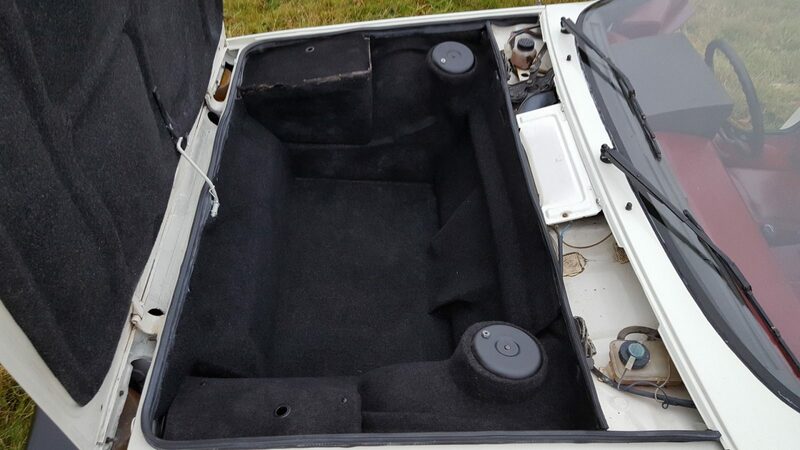 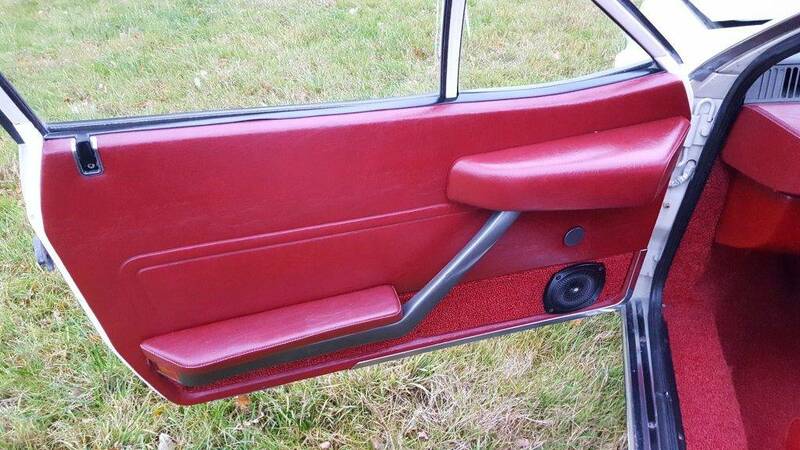 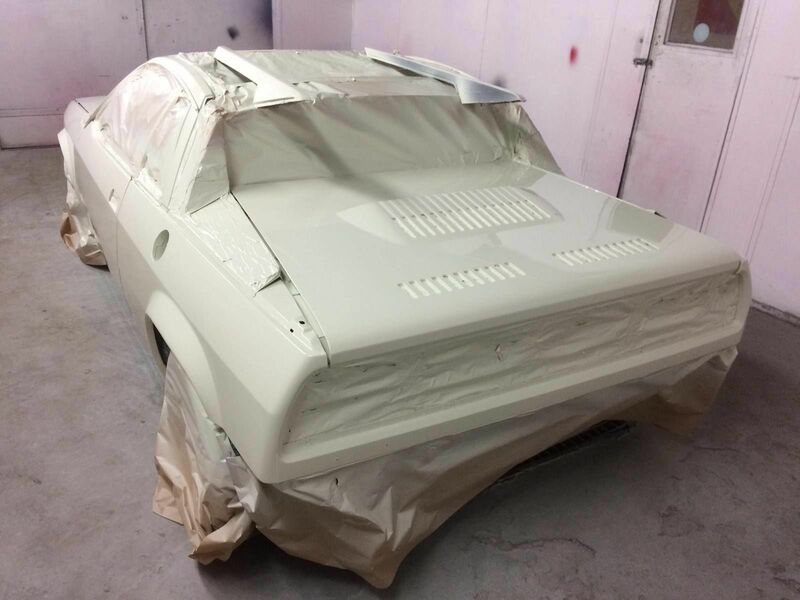 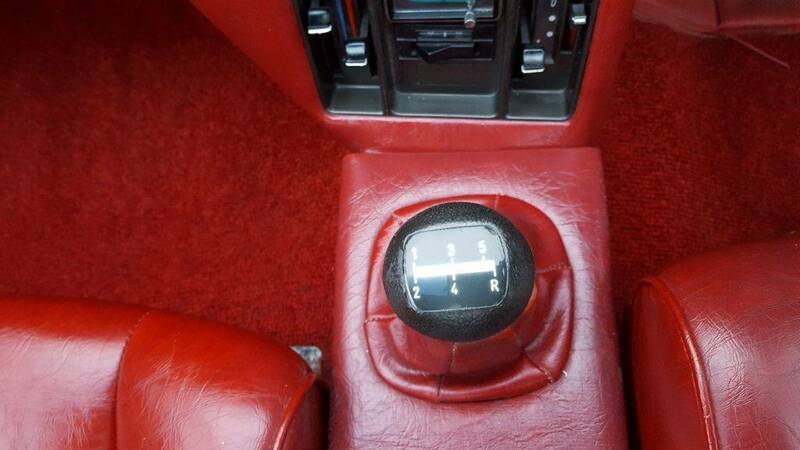 The vehicle itself is indeed very original however it now is having a full bare metal respray and 100s of hours have been put into the vehicle by our restoration team the interior purely required light recommissioning. 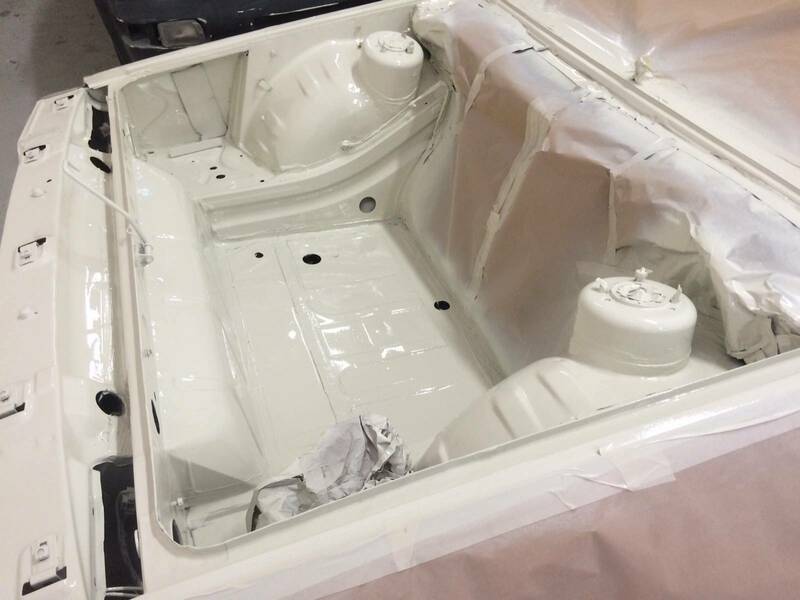 This vehicle will be stunning and we anticipate it being ready by October 2016. 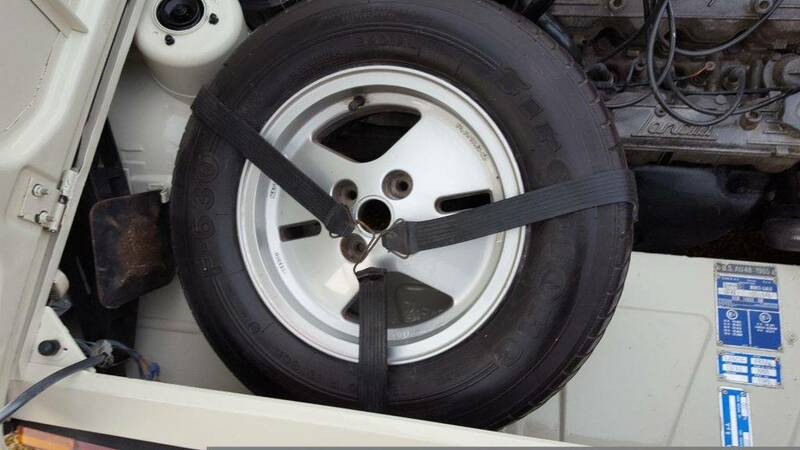 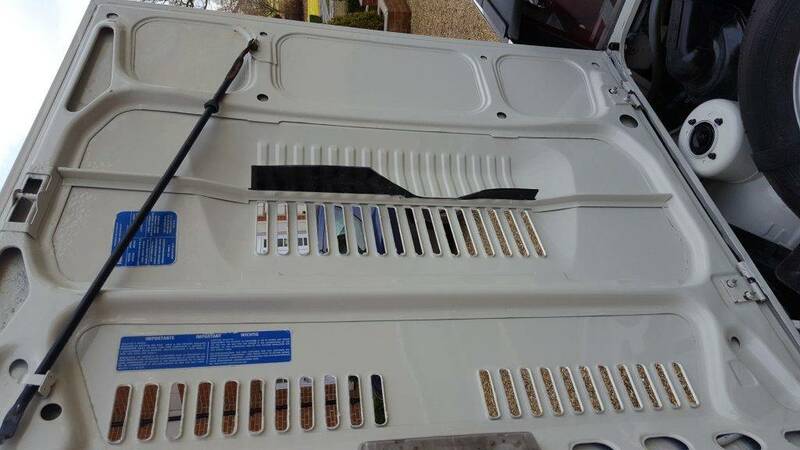 A large file of photos are available with the vehicle showing the extensive preparation. 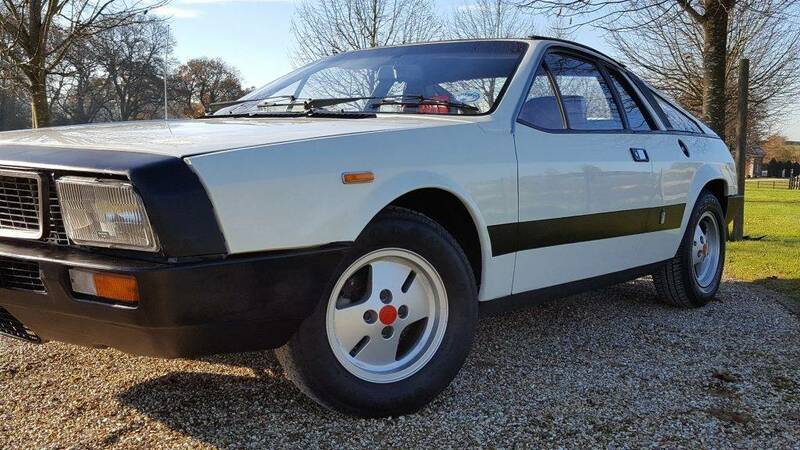 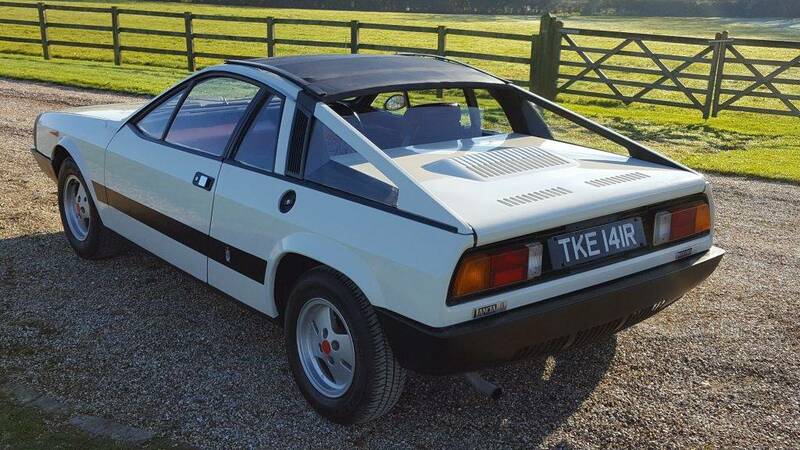 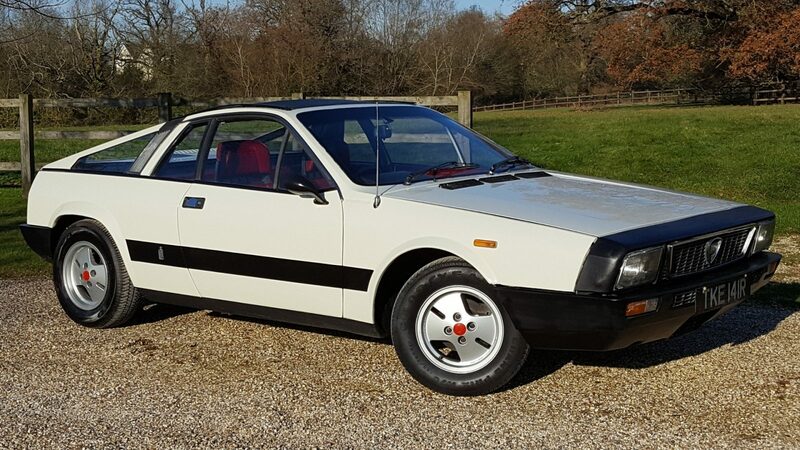 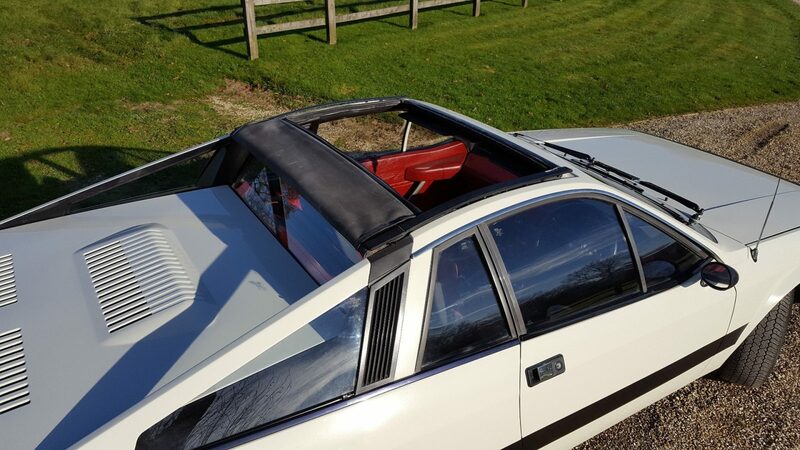 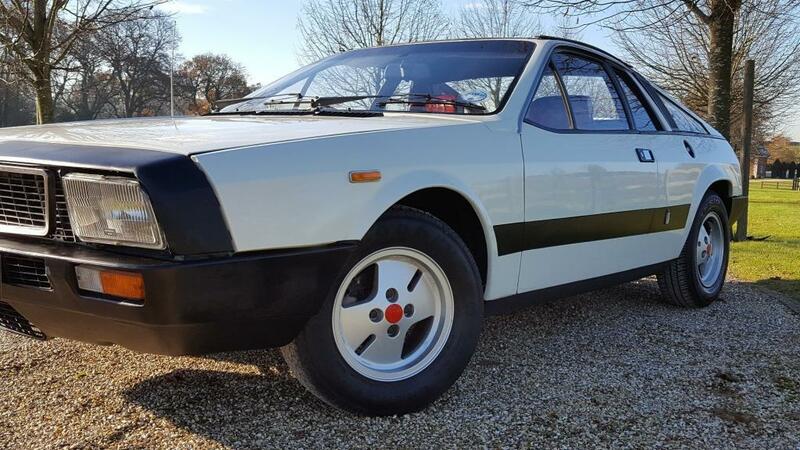 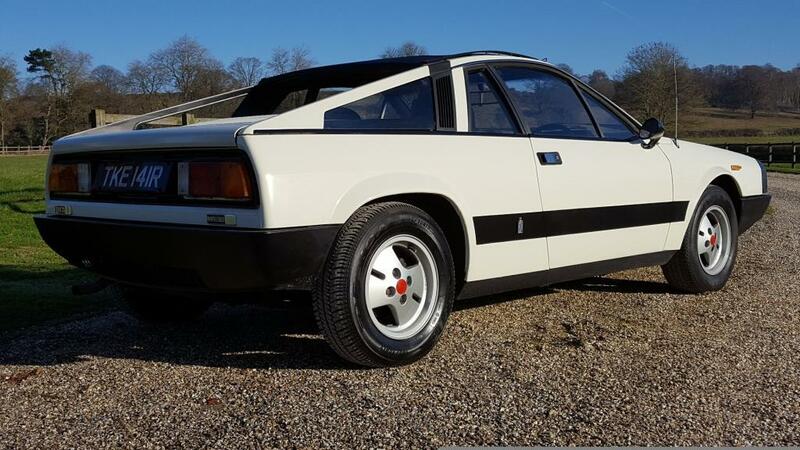 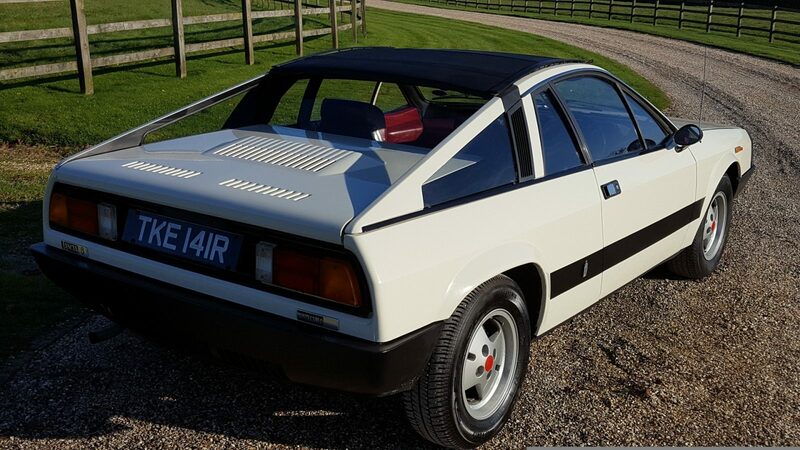 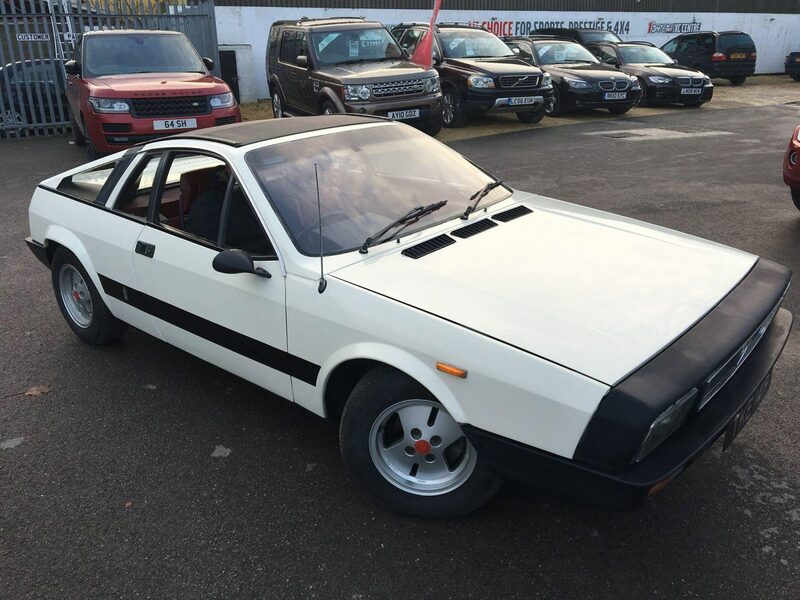 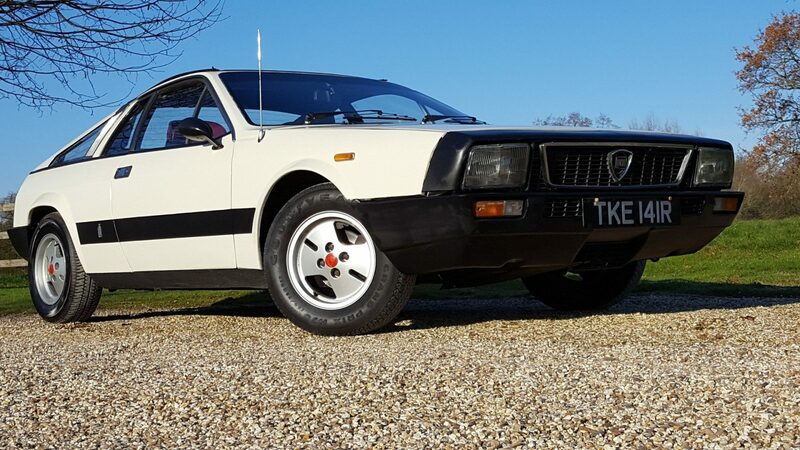 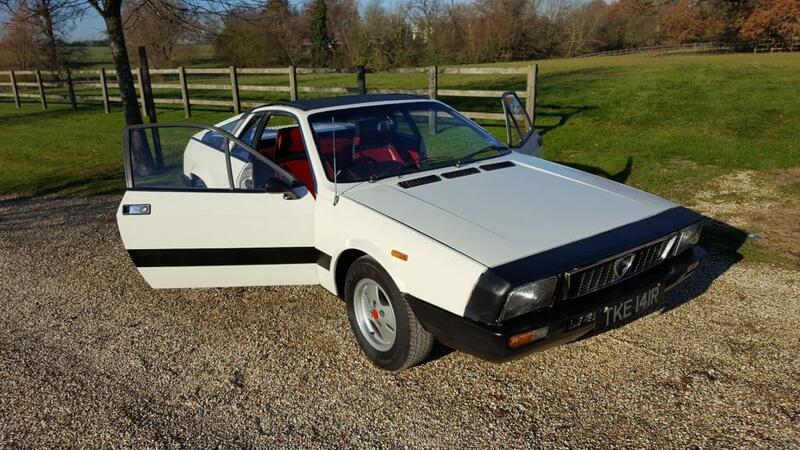 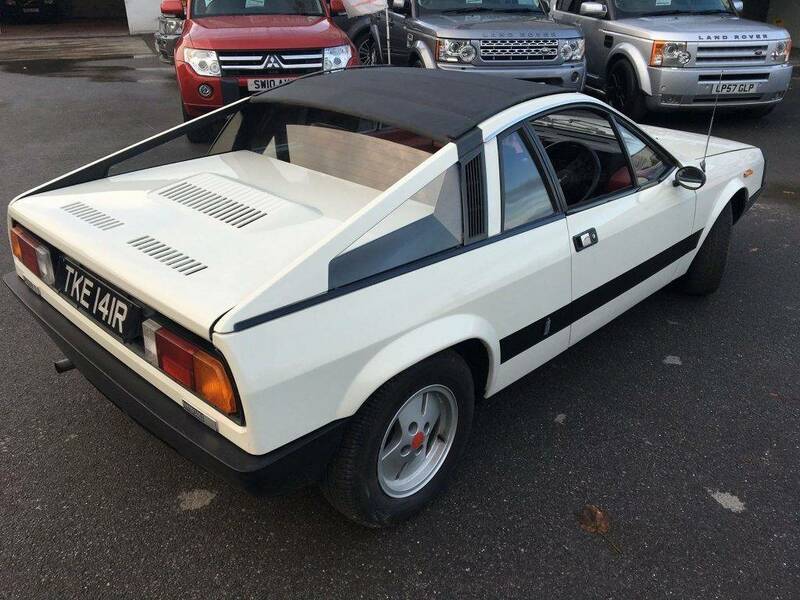 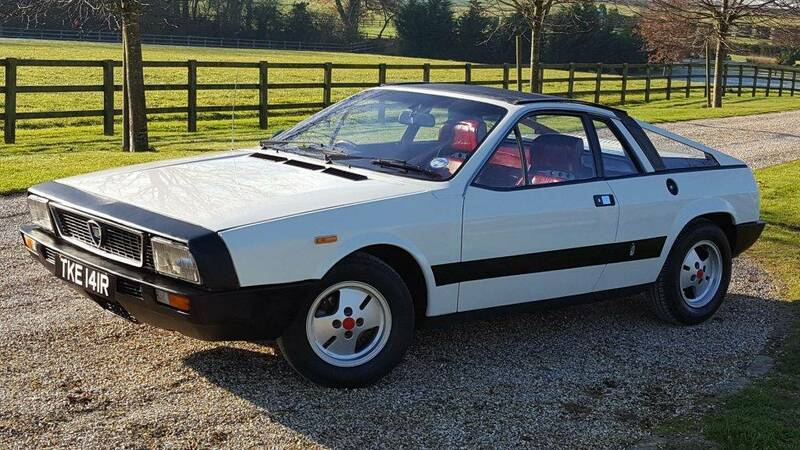 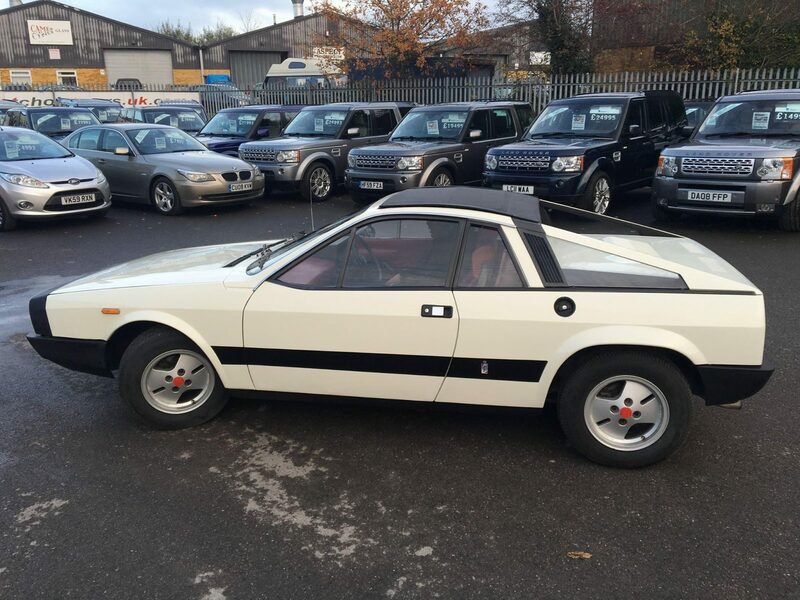 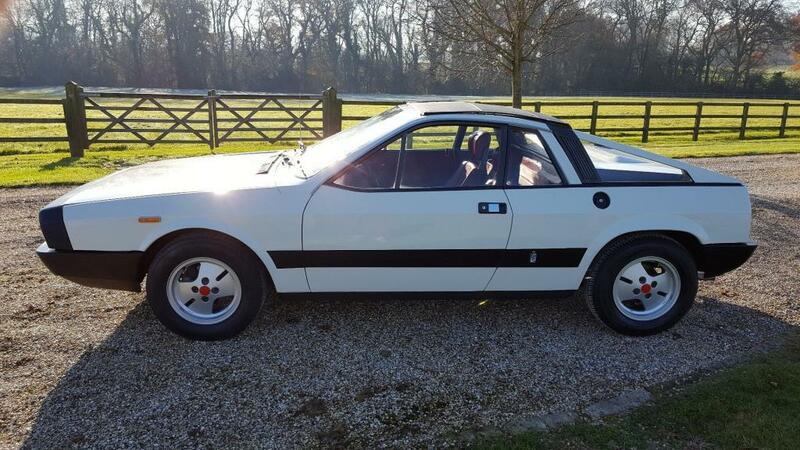 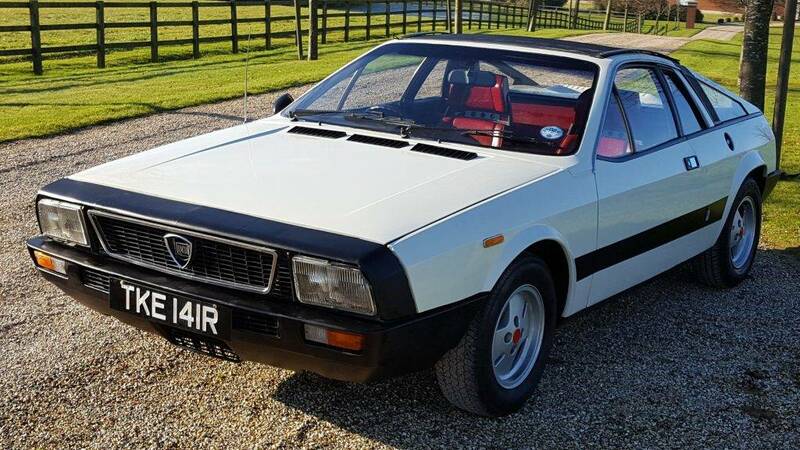 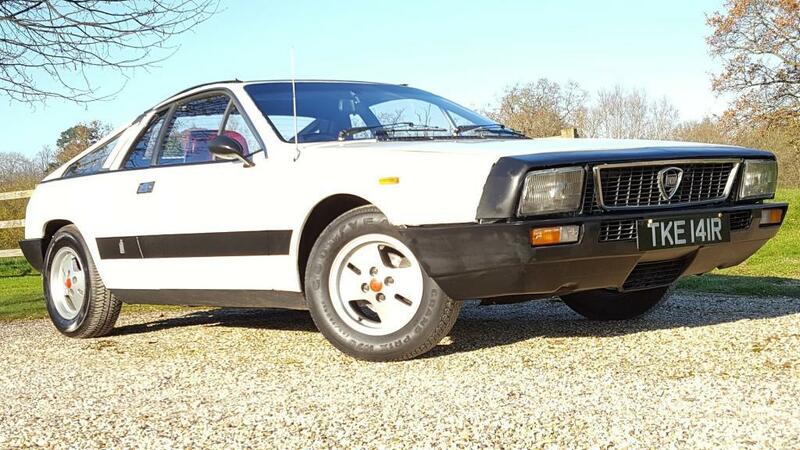 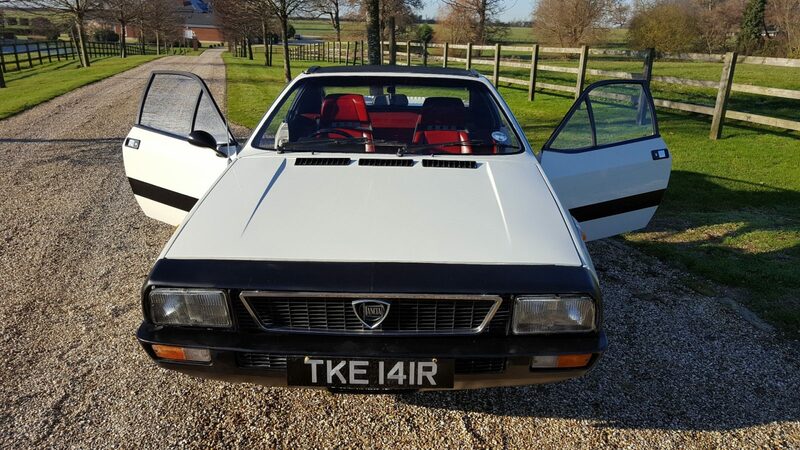 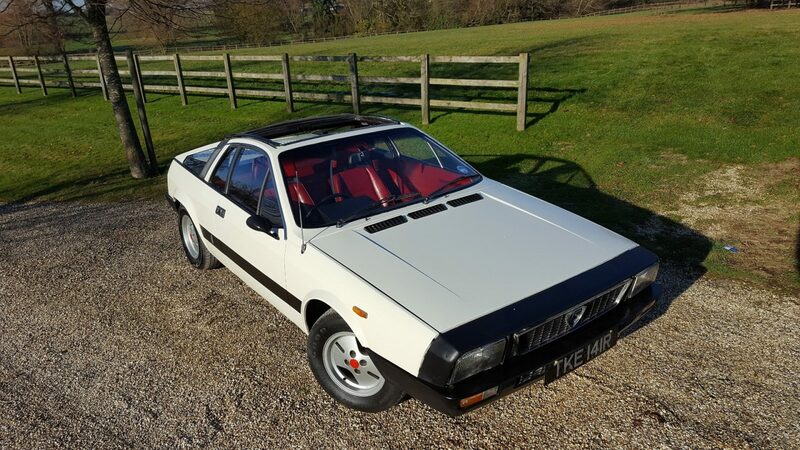 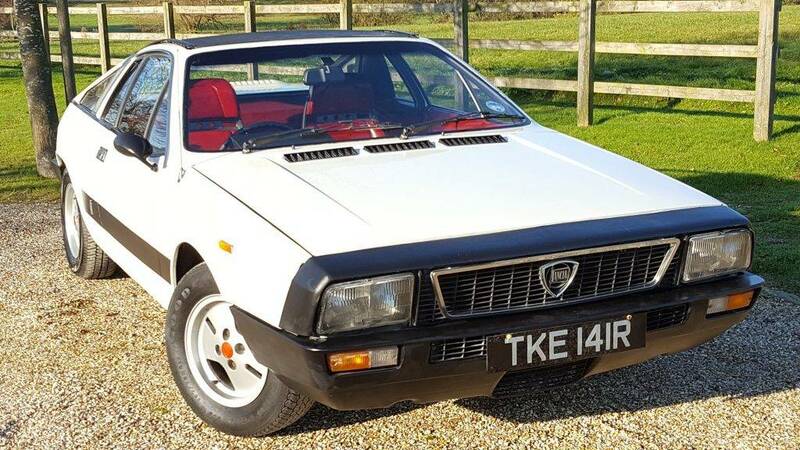 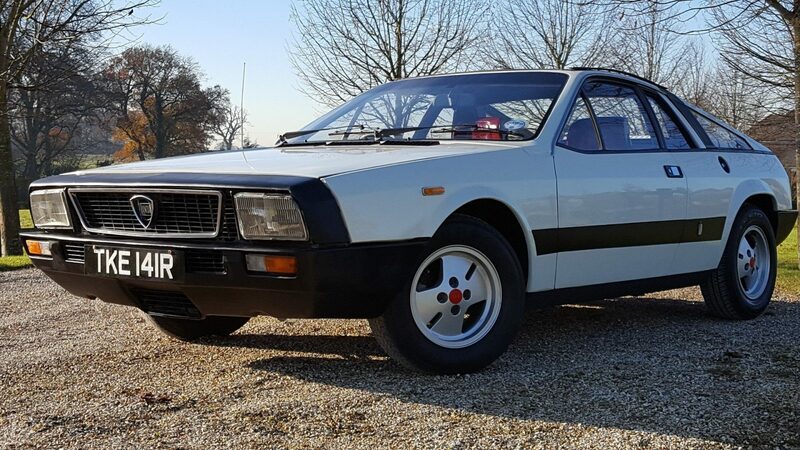 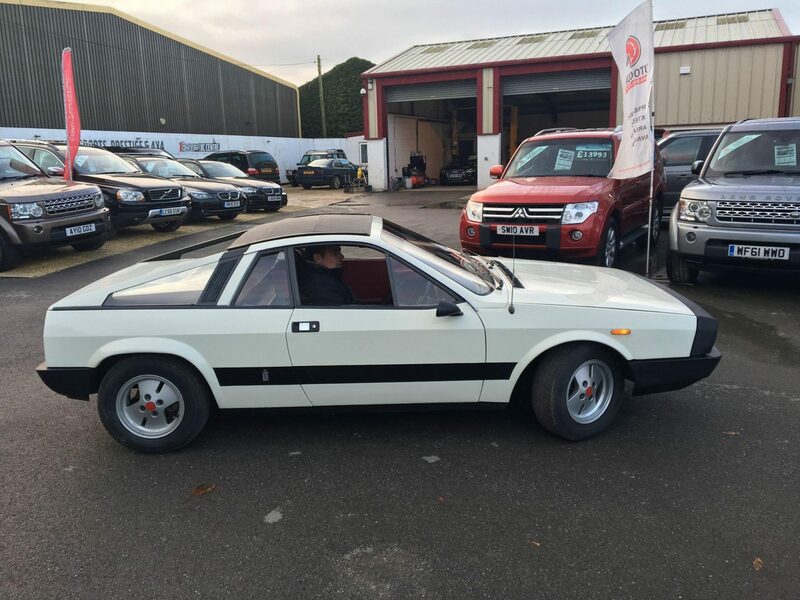 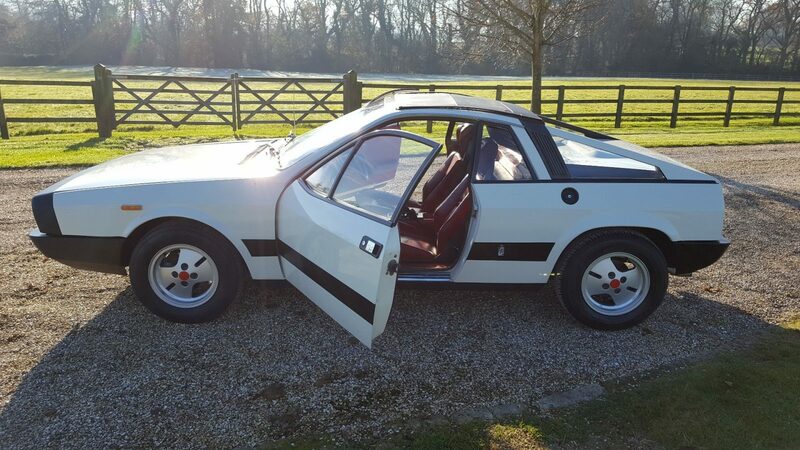 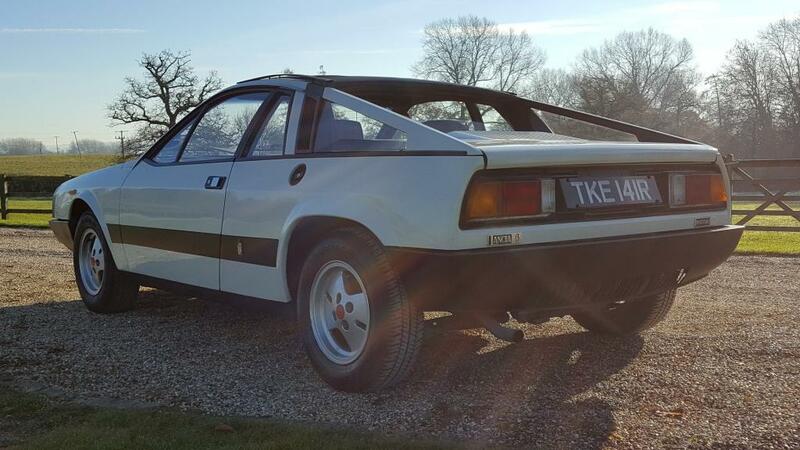 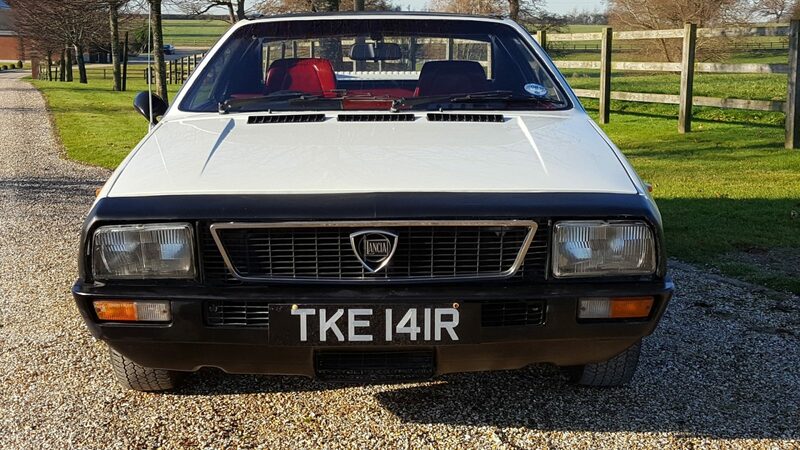 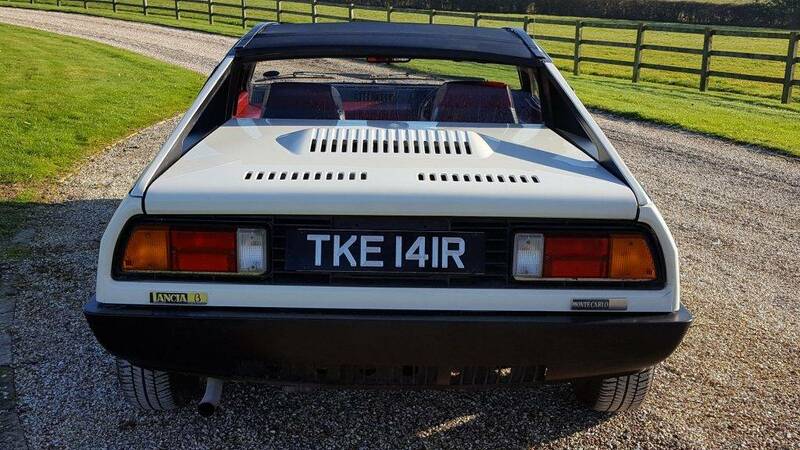 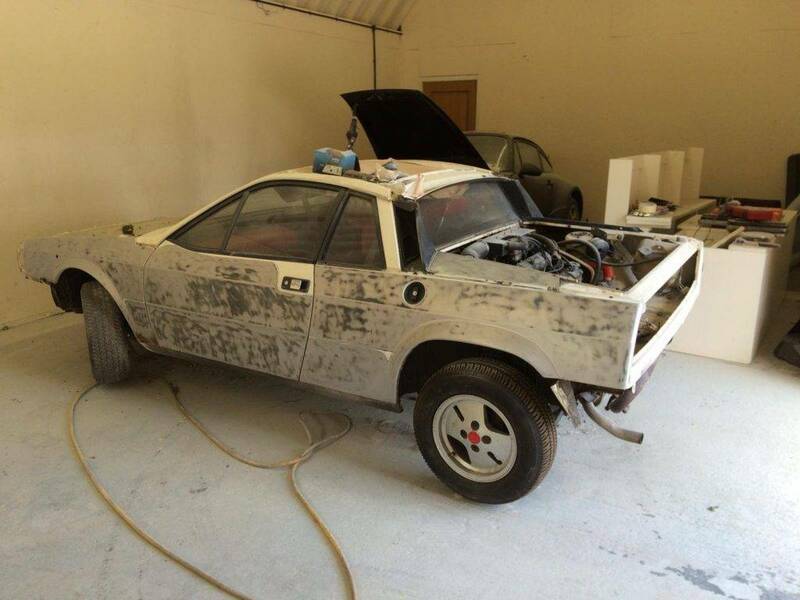 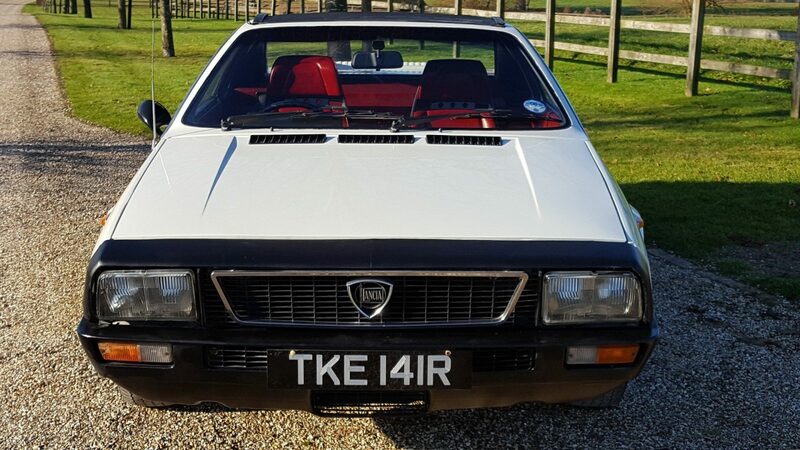 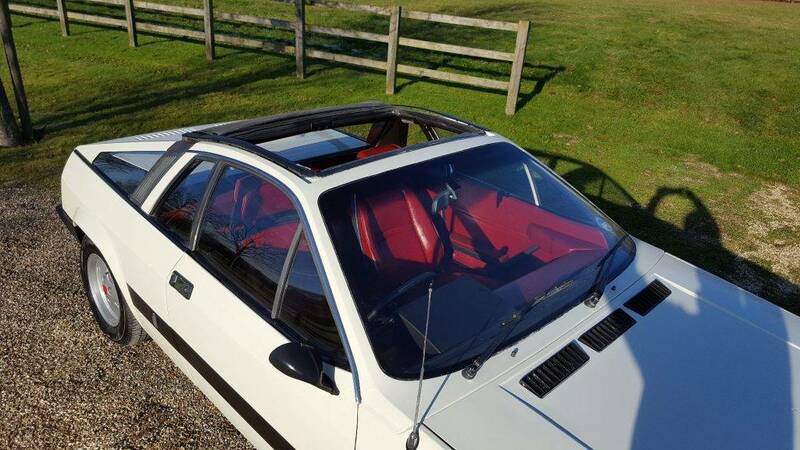 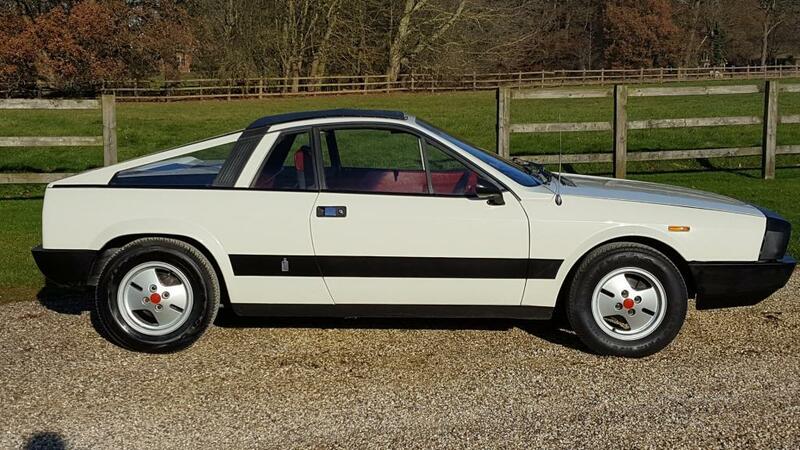 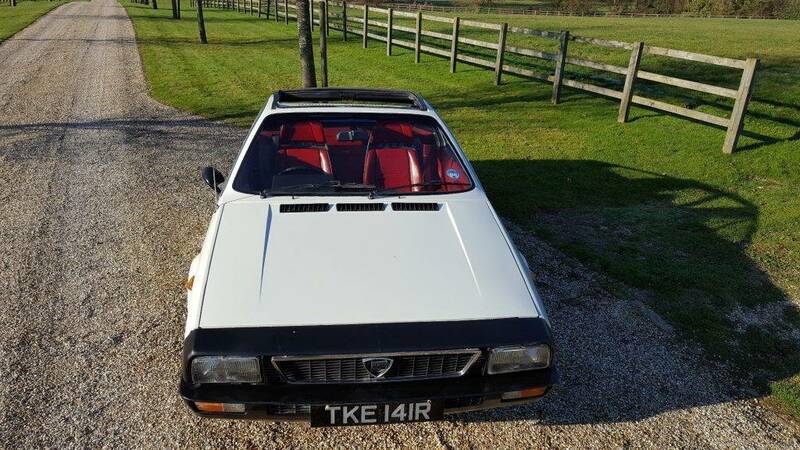 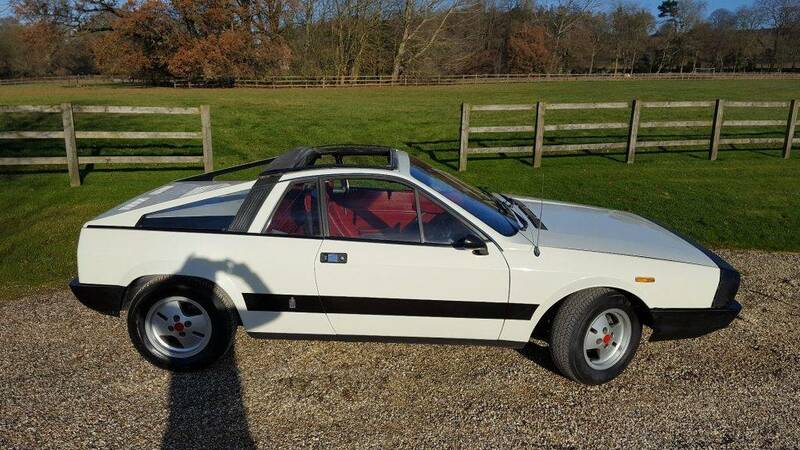 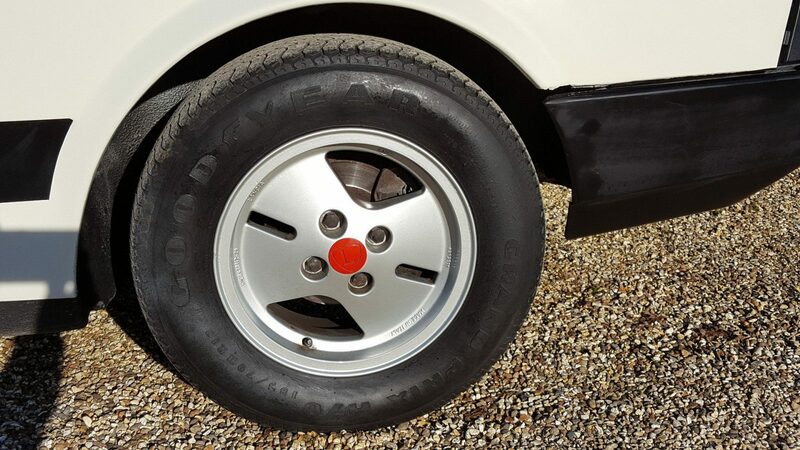 This must be surely one of the rarest Montecarlos anywhere is there another genuine white Montecarlo anywhere in the world for sale!